Player scan the QR code or go to the landing to play the WAP game without download the mobile application. 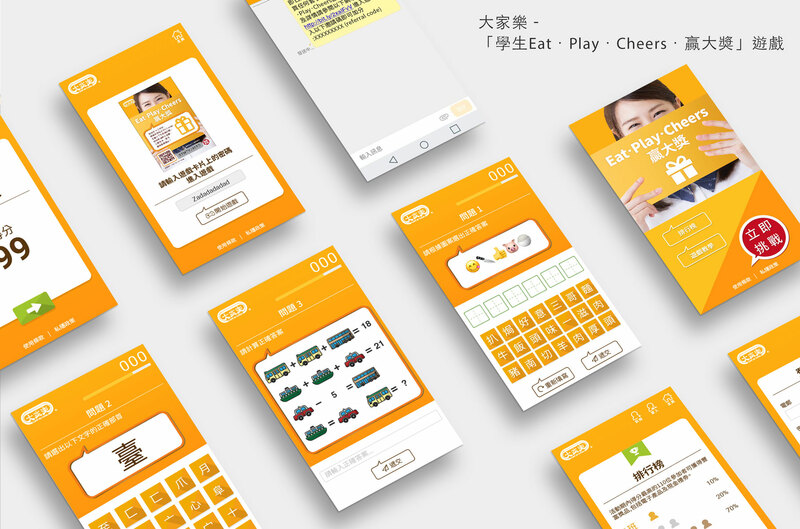 It’s has 3 types (Emoji Quiz, Math Quiz and Chinese wording Quiz ) of game or player. 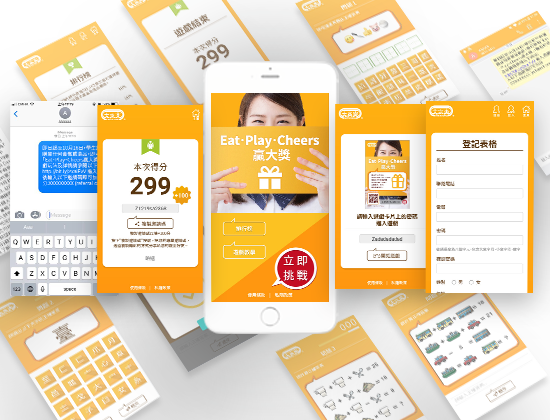 After player doing the registration online, the can input the game card password to join the game. Player can share/redeem the referral code to/from their friend and family to earn the bonus points. We also provided the prize redemption service for this project. It’s included prize sourcing, winner eDM development and blasting and prize redemption.